Love, some have it, many yearn for it, but how do we get it. There are many ways to find “the one“. Some of us find love in your typical locations, and some of us opt for online dating. The latter has many options, ranging from adult dating sites to sites promising forever after. Wherever you may have pinned your hopes of finding love, the reality is that the dating world is a very fast paced and complicated world. . With this being the 21st century and all you don’t expect your date to splash out all the cash for your date, do you? Remember, on your way to finding your forever after you will have to test the waters and maybe even meet a lot of frogs. And you don’t want to invest all your hard earned money into a multitude of first dates that may not even be fruitful. 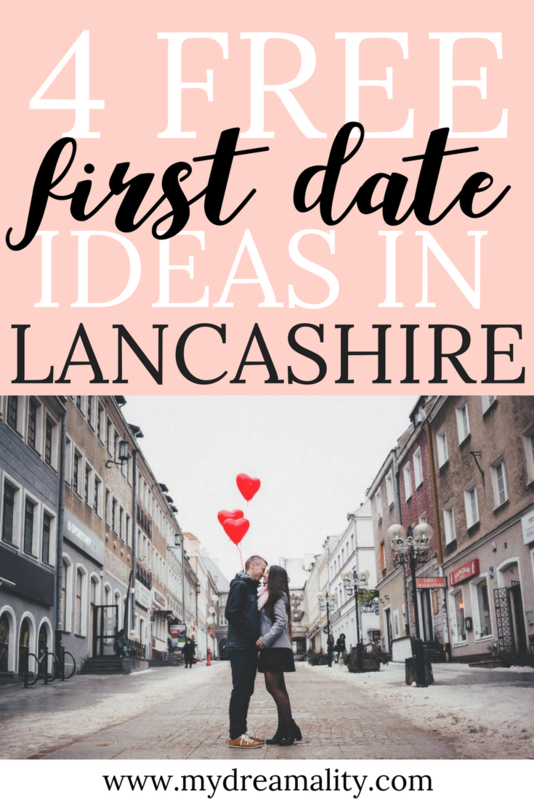 If you’re from my area in the country, and to help you on your quest I wanted to share with you 5 free first date ideas in Lancashire. 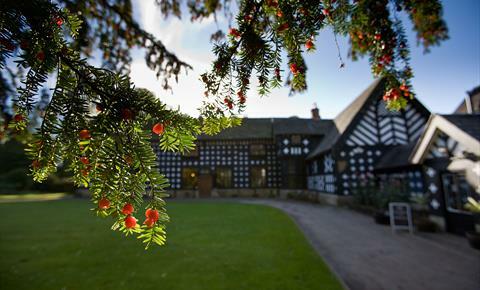 If history is something you have bonded over why not pop on over to the historic building that is Samlesbury Hall. Built in 1335, the free parks and grounds are the perfect place to get acquainted with history, whilst you get happily acquainted with each other. If your romance makes it all the way you can even reminisce on your first date by having your wedding at the hall. Arty types? The Bolton Museum, Art Gallery, and Aquarium can be the perfect first date location. It’s cost free, and with a museum, an art gallery, and an aquarium all under the same roof you can gaze at their fresh water fish collection and move on to view some of the fine art on display. If your date lands on one of the days when we are blessed with some nice weather, then you can make yourself to one of the many beaches on the Lancashire coast. From St. Anne’s-on-sea and it’s beautiful Victorian pier to Blackpool and it’s traditional seaside town charm there’s so much to see. A whippy and a bit of arcade fun won’t break the bank so even though there’s a bit of cost associated it’s minimal and will make your date that much more fun. Also, you can’t beat having some fish and chips by the seaside. Leaving the formality and stuffiness of the typical first date aside will help you get to know your date a little bit better and help you decide if a second date is in the cards. Whatever your types of dates you prefer you’re bound to find something affordable and fun in Lancashire.